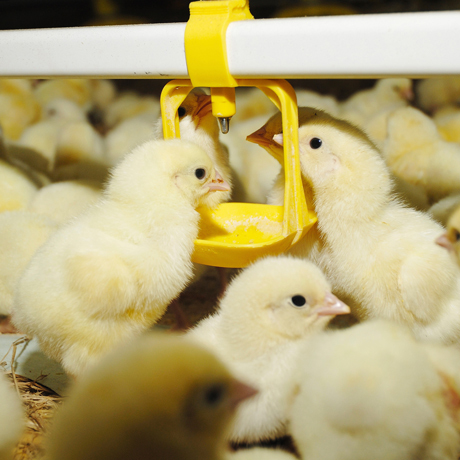 A company specializing in poultry production is expanding capacity by establishing new facilities to cover the value chain from hatching to the sale of chilled and frozen chicken. Situation: Management required establishing an appropriate management and reporting system that captures the relevant KPIs to track its performance. Complication: The current practice in recognizing costs did not follow an ABC mechanism and therefore, the numbers reported do not reflect the real costs associated with production. Approach: Full scan of the operational steps in the poultry value chain. Cornerstone readjusted the practice to capture the real costs associated with production depending on the specific step in the value chain. Results: Cornerstone and the client team have co-created a management reporting and performance monitoring system with relevant KPIs to enable the executive management to make decisions.